Schmitt, Bernard; Grundy, Will (1997): NIR Optical constants spectrum of H2O Ih crystal and H2O liquid from 20 to 293 K. Version 1. 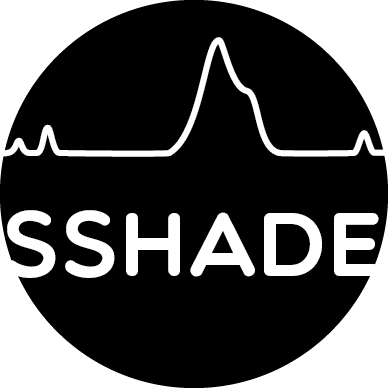 SSHADE/GhoSST (OSUG Data Center). Dataset/Spectral Data.